I’ve just finished reading Dian Fossey’s Gorillas In The Mist and I’m wondering how Nunkie’s Group are getting on these days. 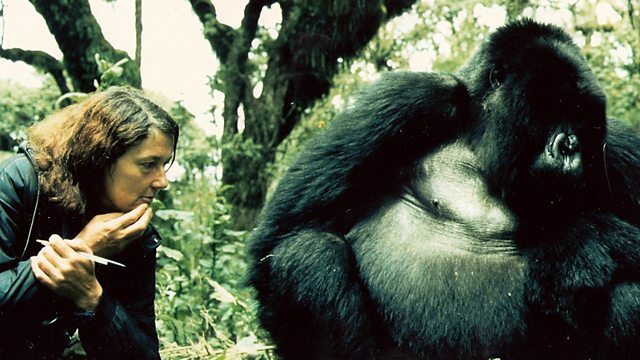 When Fossey’s book was published in 1983, there were 282 known gorillas in the Virgunas, so one could be forgiven for feeling encouraged to read on Wikipedia that there are now 880. The species are still critically endangered. They have at least managed to avoid becoming one of the species discovered and annihilated in the same century, as Fossey feared. Even SOCO admit that the ensuing pollution of oil exploration operations could destroy the vulnerable ecosystem and threaten the survival of already endangered species. Why risk that? Next Next post: Who’s Looking Out For Animals In This Election?